The Defense Department completed its first full audit last year and it went pretty much as expected: most areas of the military failed. But the Pentagon is trying to improve, just don’t expect it to happen overnight. 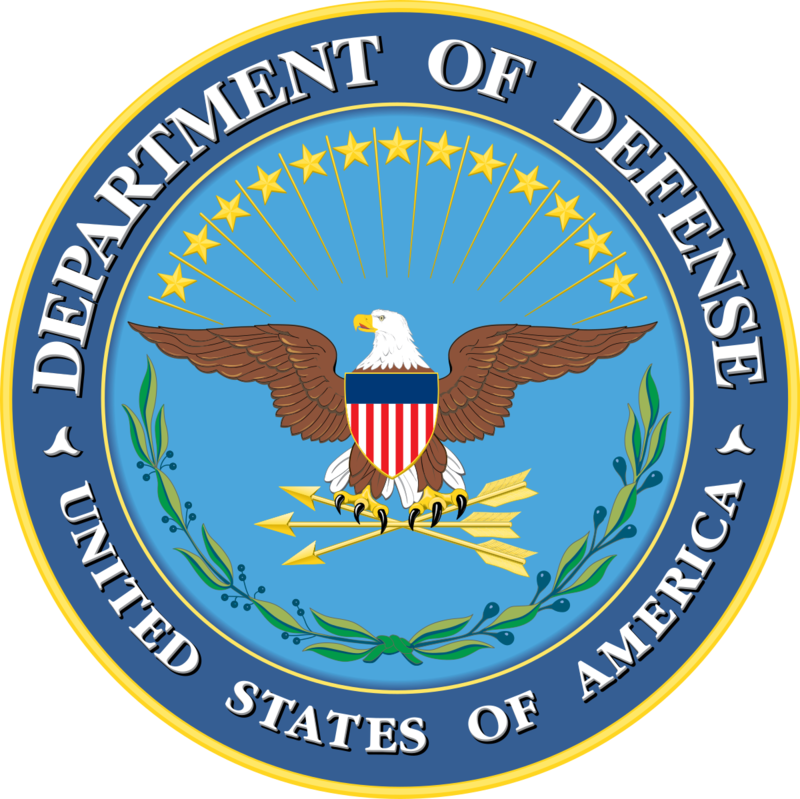 David Norquist, acting deputy Defense secretary, told the House Budget Committee Monday that he thinks seven of the 21 agencies may come up with a clean audit in 2020. Norquist defined the modified audit opinion as “you are ok, but…” meaning it’s partially clean, but there are still pervasive issues that need to be fixed. Norquist said that would be about halfway to a clean opinion. One tool Norquist said he’s trying to use to spur agencies to clean up their finances is to track the notices of findings and recommendations (NRFs) to make the audit more manageable. The Pentagon currently has 2,410 NRFs it needs to work on. Norquist said he plans to send a report to Congress in a couple years on the progress on NRFRs. That way Congress can call to the carpet agencies that are not making progress, instead of purely relying on the “pass-fail” metric. At the release of the audit in January, Norquist announced the the creation of the NRF database. Norquist said DoD is prioritizing the areas that directly affect the readiness of the force. Real property, inventory and IT security top the list. DoD is already making progress on inventory. “We discovered there are certain facilities where what they thought they had in inventory did not match what they had in inventory. And if your responsibility is spare parts for airplanes, the accuracy of that inventory matters,” Norquist told the Senate Armed Services Committee earlier this month. For example, a stockpile of missile motors was erroneously listed as unserviceable at Utah’s Hill Air Force Base, even though they were in perfectly good condition. Using those instead of ordering new ones saved the Air Force $53 million. While the audit is informing DoD of past purchases it forgot about, it’s also informing the Pentagon on how it will spend money in the future. Norquist said DoD is changing the way it looks at contracts after receiving the audit. IT issues accounted for nearly half of the audit’s failures. DoD is using the same category management approach in other areas like prescription drugs. While finding $53 million in spare parts or adding some savings in bulk buying is helpful, it pales in comparison to the $750 billion DoD is requesting for 2020. Some lawmakers found it hard to reconcile giving DoD a budget that large when less than one quarter of the budget comes back clean in an audit. Issues over the audit may add additional fodder in the fight over the topline defense budget in the coming months. Copyright © 2019 Federal News Network. All rights reserved.